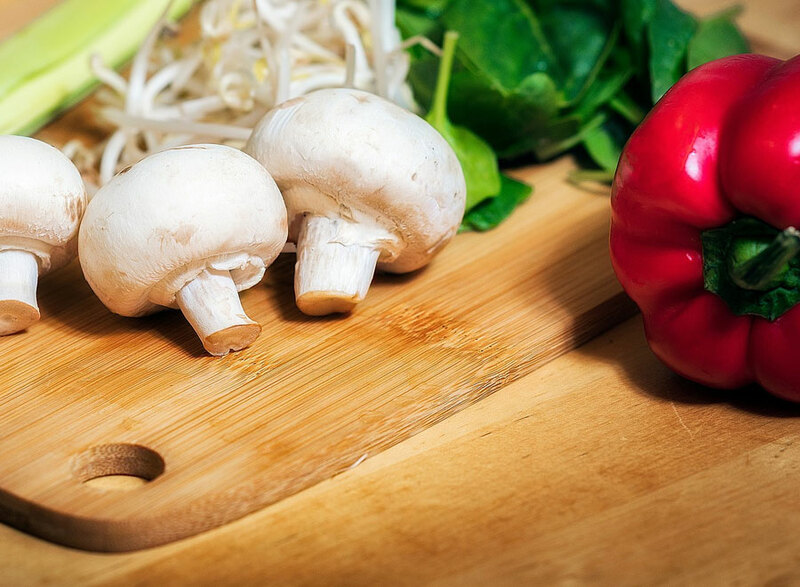 With the rise in popularity of veganism in the UK, it is not surprising that some of the largest pizza chains are looking at including vegan options on their menus. 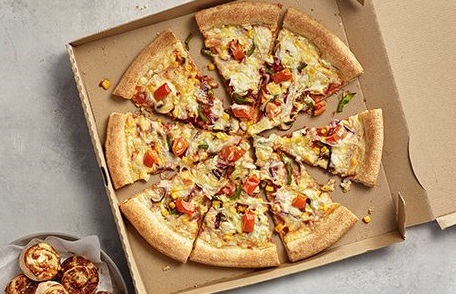 Papa John’s Pizza is the latest chain to announce that it will be including vegan choices from today, 28th January, at all of their 350 outlets. And of course they will be using Bute Island Foods’ Sheese! There will be three varieties available, the classic Vegan Sheese and Tomato, the fresh Garden Party with Sheese, and the spicy Hot Pepper Passion with Vegan Sheese.